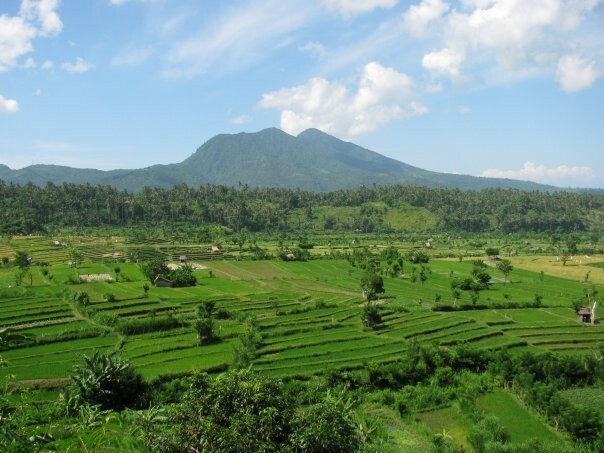 Once upon a time Bali has a designation as a paradise island. But now Bali is also called the island of hell. But heaven and hell in Bali collected in one island. If enjoyed with a feeling of calm and patience, then Bali will be a paradise. If spidered with impatience and not sincere, then Bali will become like hell. 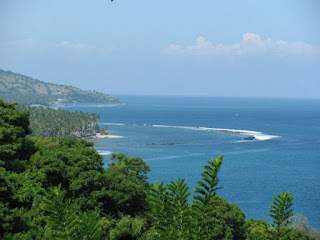 Bali is a paradise, it is true if the island of Bali known as paradise. Because there are many beautiful places on this island. Ranging from mountain to sea, lakes, rivers, fields, beaches, bays, water rides, zoo, Bali has all the desirable place for recreation. With family or lovers, friends, all can be done in Bali. Deep sea diving on the various types of unique and beautiful fish and stunning coral reefs. High mountain climbing while watching a beautiful sunrise. Sun bathing on the beach with white sand. Surfting on the river with rushing water and clean. Cycling along rice paddies and beautiful boutiques. And there are many fun activities to do in Bali. 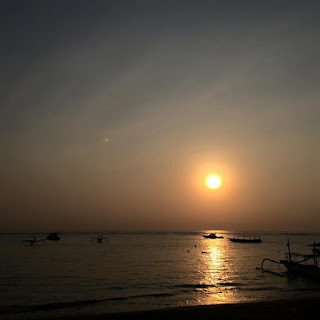 Bali is very layat referred to as heaven. All there is, is cheap, beautiful, and fun. Attractions which are many and varied. Hotel choices are numerous, ranging from very cheap price, up to the hotel with a private beach which is very convenient. A wide selection of food and drinks are cheap and tasty. People who had a holiday in Bali will feel satisfied and want to come back to Bali. But paradise in Bali can only be enjoyed in certain moments. Bali is not always a paradise. Sometimes Bali into hell. Hell in Bali comes at certain seasons. Bali is hell if people visit at certain seasons. Time magazine once preached about Bali, that Bali is hell. Many bad things that exist in the island of Bali so-called hell. Congestion-leech, garbage on Kuta Beach, pickpocket, murder, robbery, rabies, bird flu outbreaks, floods, the threat of bombings, natural disasters, and a lot of bad things are very annoying tourists comfort while on vacation. Bali is hell during the rainy season. Because of the rainy season in Bali many natural disasters. Landslides, floods, tornadoes beliun, fallen trees on the road, and a lot of bad things that can happen in Bali during the rainy season. The most annoying is flooded and trash on the beach. Flooding occurs in the city, resulting in congestion Lintan, thereby inhibiting the vehicle speed. Flooding also memngakibatkan beach filled with rubbish. All roads in Bali packed with cars, trucks, buses, motorcycles. So every day will always traffic jams occur. Traffic congestion in Bali is a nightmare for tourists who are traveling to the attractions. If stuck in a traffic jam, then the time will be wasted on the road only to be quieted cars go hand in hand. Traffic jams in Bali very difficult to overcome. Because of the number of vehicles continues to grow, but the road was never increased. Heaven and Hell is a different world. Bali has two of the world. 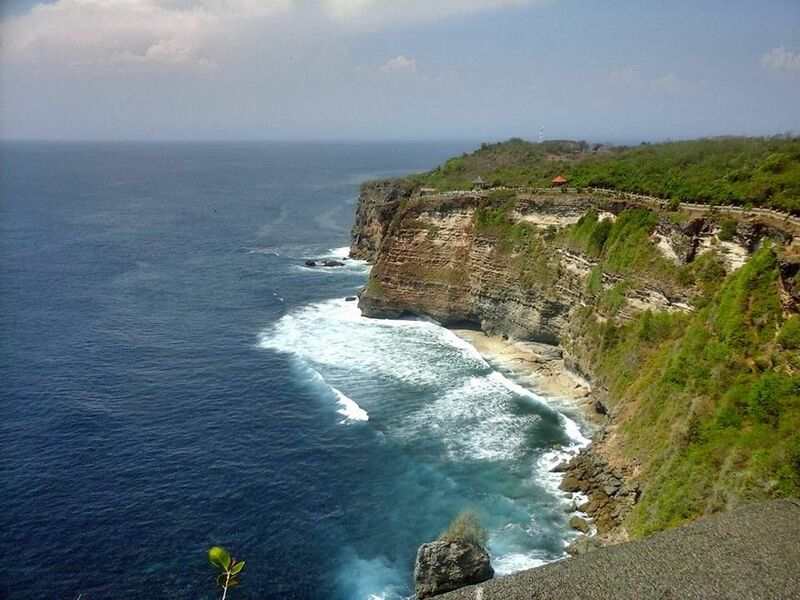 But if we enjoy what is encountered on this island, then Bali will be a very beautiful paradise. However, if the island is enjoyed with impatience, then the island will be hell.